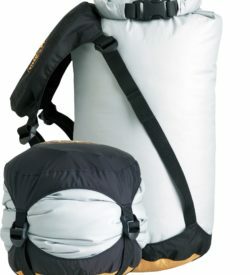 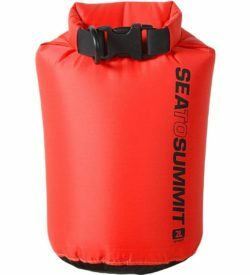 View cart “Sea to Summit Dry Sack 2 Litre Blue” has been added to your cart. 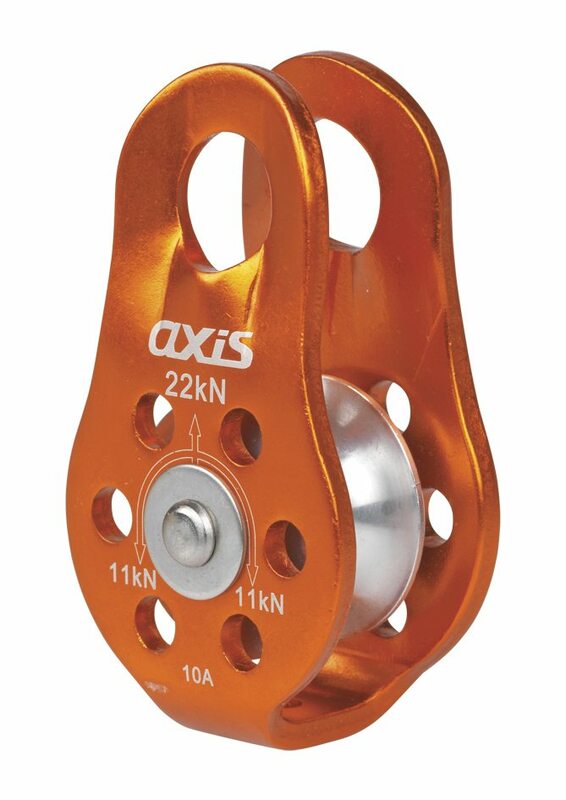 Axis is a range of carabiners & related equipment designed for group use, caving, rescue & emergency services, defence, rope access, height safety & climbing related activities. 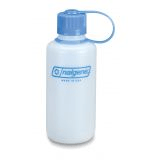 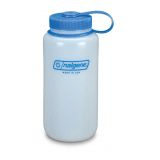 The manufacturer has over 30 years experience in manufacturing safety hardware to the highest standards, is ISO 9001:2008 certified and makes CE & UIAA certified products.